Posted by Admin | October 22, 2018 | Anime, RPG, Strategy, Turn-Based. 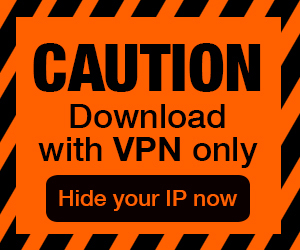 Disgaea 5 Complete / 魔界戦記ディスガイア5 Free Download PC Game Cracked in Direct Link and Torrent. 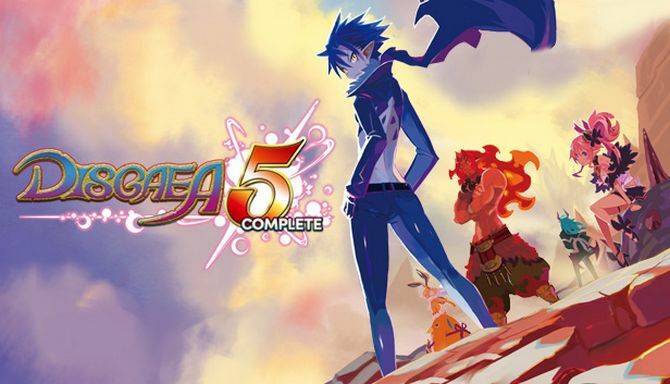 Disgaea 5 Complete / 魔界戦記ディスガイア5 – Disgaea 5 Complete is a strategy RPG that offers hundreds of hours of over-the-top, award-winning gameplay. The game includes all 8 bonus…. Developer: Nippon Ichi Software, Inc. In a universe ruled by Overlords, only one shall prevail! 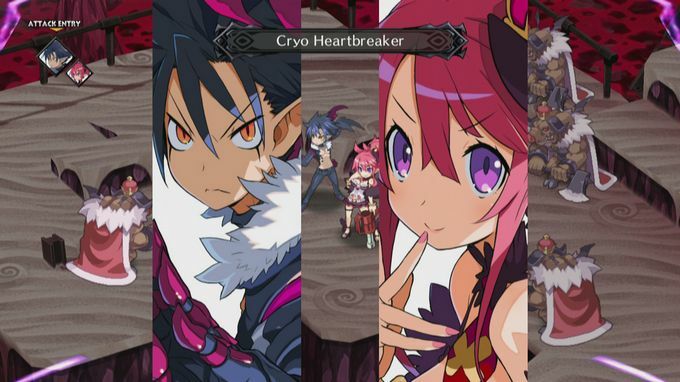 Disgaea 5 Complete tells a tale of revenge and rebellion. As a new and terrible Overlord named Void Dark seeks to enslave the countless Netherworlds, one young demon has stood to end his reign—Killia. In Disgaea 5 Complete, lead Killia and his tenacious army of rebels on their dark and dangerous path to vengeance. Filled with more over-the-top action and hilarious writing than ever before, Disgaea 5 Complete’s damage numbers are surely headed for the record books. Disgaea 5 Complete is a strategy RPG that offers hundreds of hours of over-the-top, award-winning gameplay. 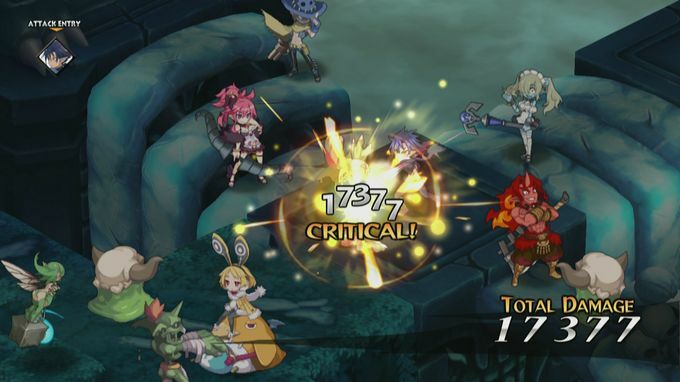 The game includes all 8 bonus scenarios, 4 fan-favorite characters, and 3 character classes that were originally DLC in the PlayStation®4 release of Disgaea 5: Alliance of Vengeance. Aim for the top in this crazy, nonstop strategy RPG of ridiculous proportions! The Complete Disgaea5 Experience – Enjoy the full Disgaea 5 story along with 8 bonus scenarios, 4 fan-favorite characters and 3 character classes from the Disgaeaseries! A Legendary RPG Series Reborn – The latest flagship RPG from the most prolific strategy RPG developer in the world welcomes newcomers and veterans alike with a brand-new story and dials the hilarity and strategy up to level 9999! Hundreds of Hours of Content – Following Disgaea tradition, Disgaea 5 Complete offers hundreds of hours of deep strategic content. Deep Strategic Battles – Engage in exciting tactical battles with inventive systems like Magichange, Geo Effects, Alliance Attacks, Character Towers and more! Extensive and Fun Customization – Recruit new units from over 40 jobs and races, then dive in and strengthen them as you see fit in their personal Chara Worlds! Find hundreds of items or make your own at the Alchemist, then power them up and discover hidden abilities in the Item World! Or, if you’re feeling wild, change the rules of the game at the Dark Assembly! The possibilities are endless!